Do you remember back in January I mentioned that come Spring we would be wearing head to toe pink? 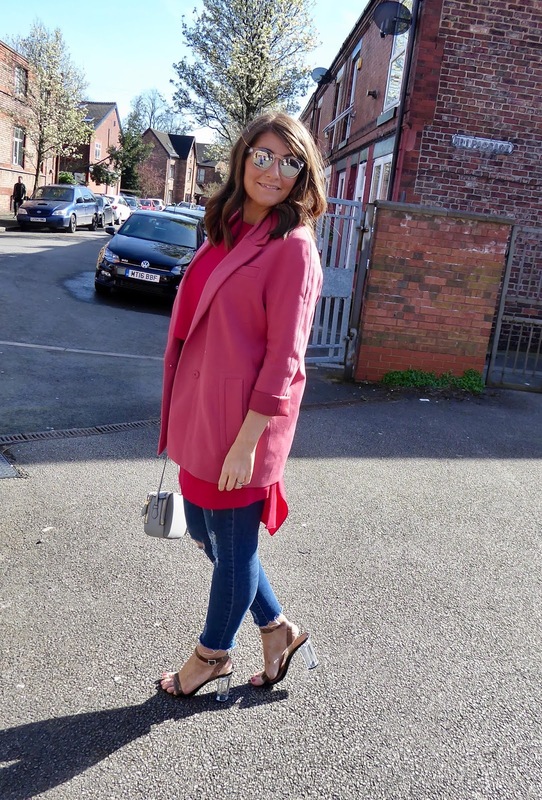 Well I am not quite head to to in this post, but I am certainly embracing one of the seasons hottest colours! I am more than just a little bit excited about Spring arriving, I am well and truly finished with Winter! 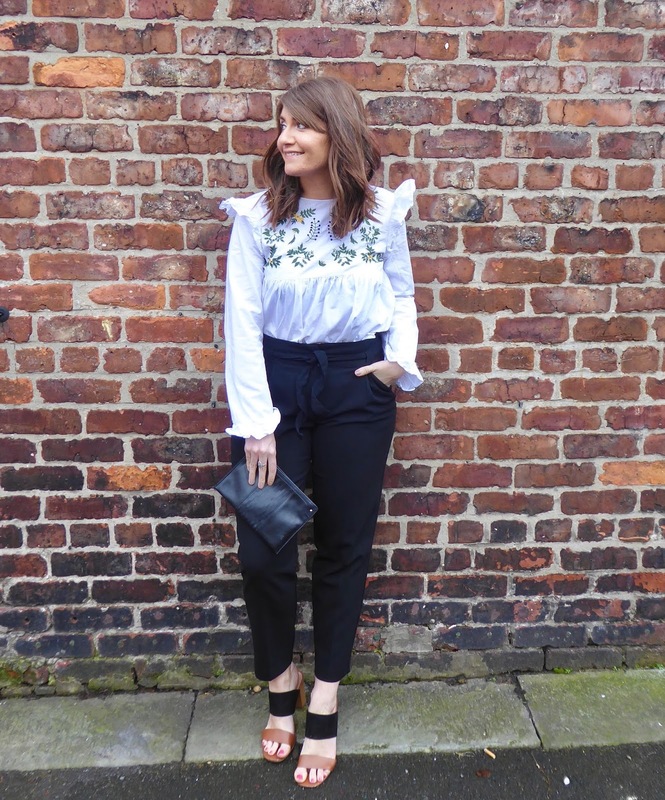 I love being able to introduce new season pieces into my wardrobe and when you find one that covers of two key trends at the same time, it's even better! We are finally moving out of the really really cold weather (I hope) which means it is time to enter in the transitional coat/jacket. 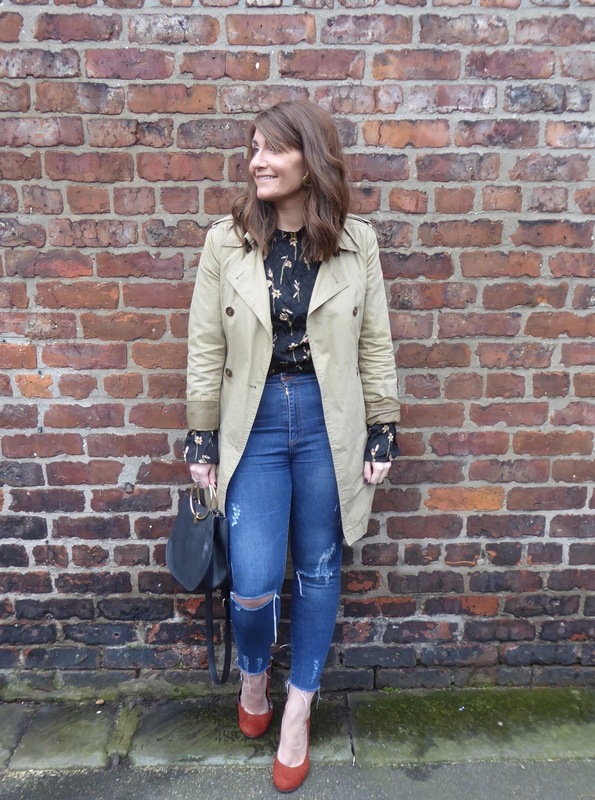 And they do not com in any finer form than the classic Mac/Trench Coat!